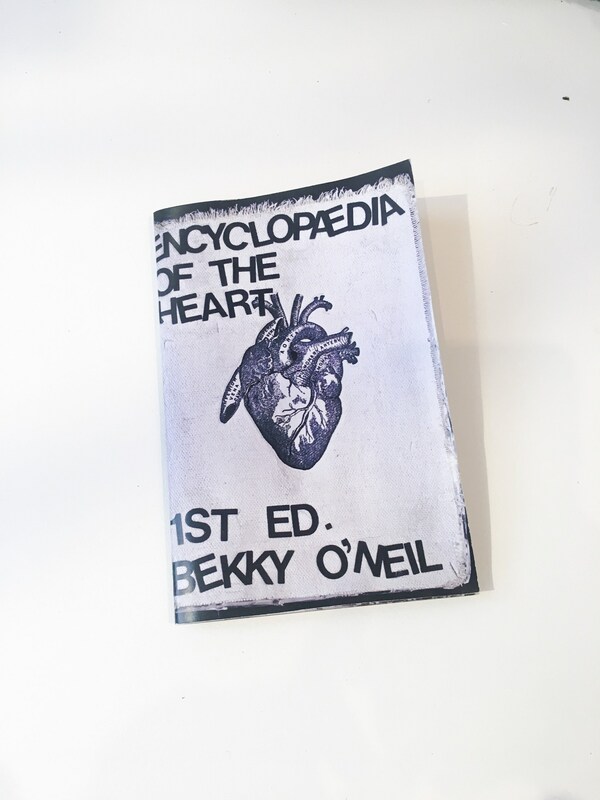 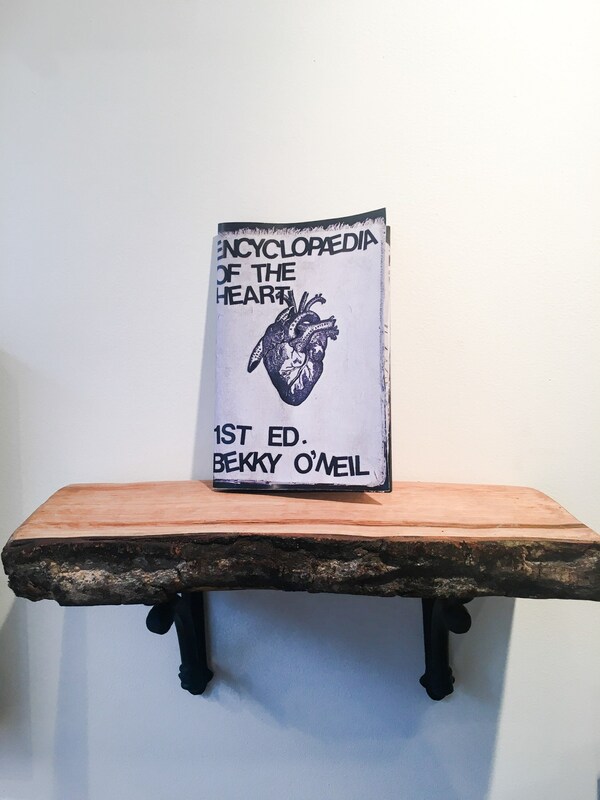 36 page high quality digital print of the mixed-media collage book "Encyclopedia of the Heart." 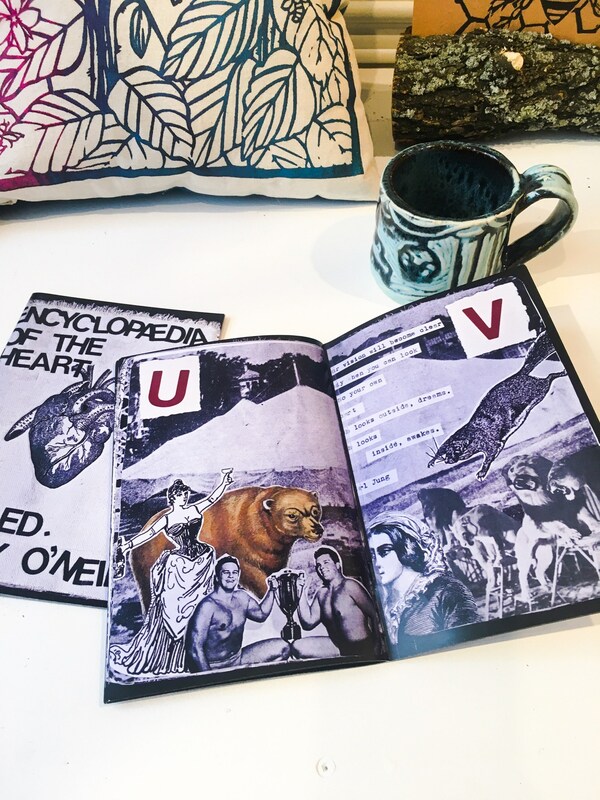 featuring quotes about love from famous thinkers combined with intricate paper cut decoupage-style collage. 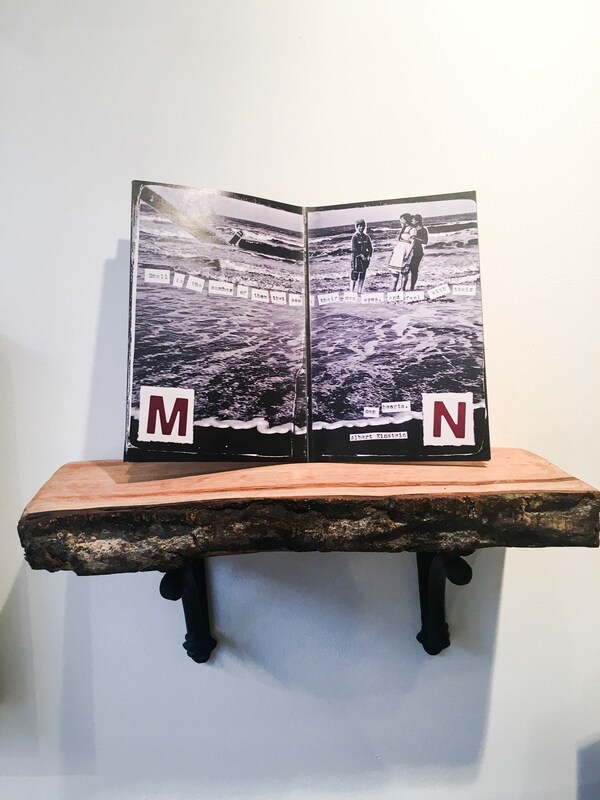 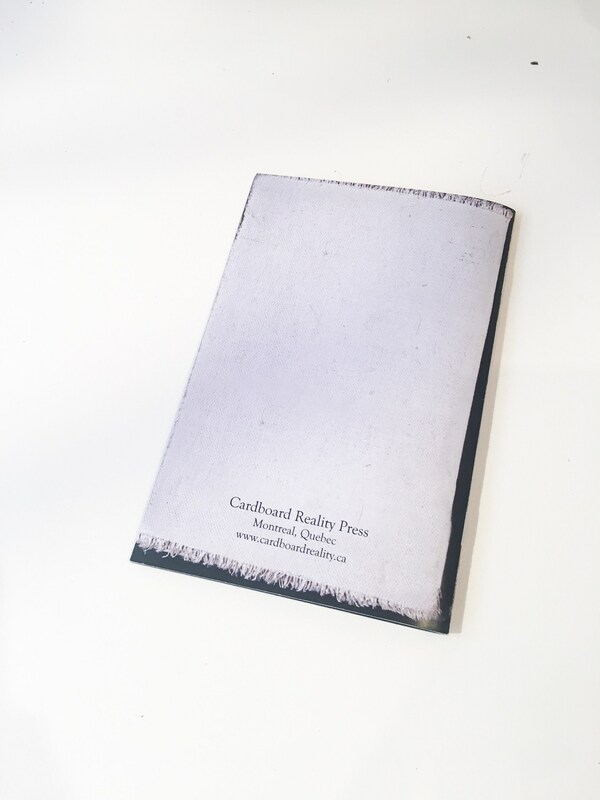 Originally developed as part of The Sketchbook Project, the original book now lives in the permanent collection of the Brooklyn Art Library. 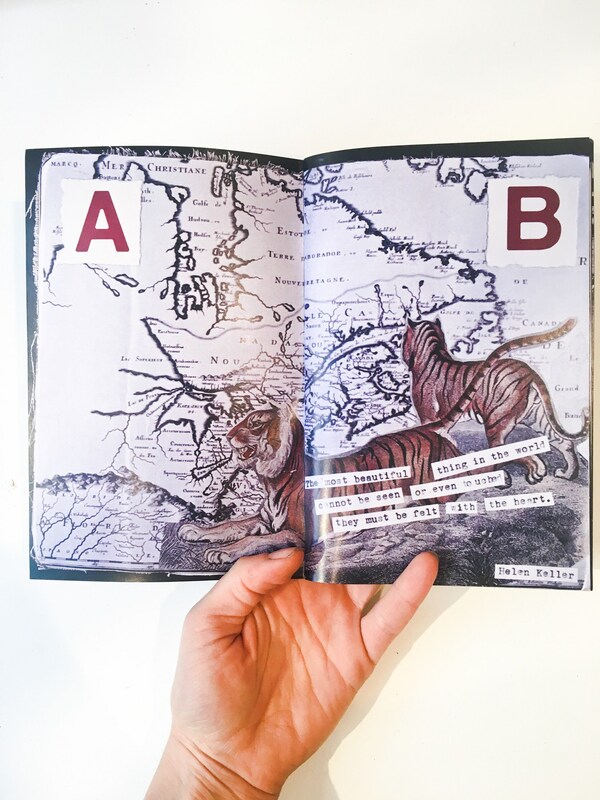 Nominated for Best New Zine at the 2015 Expozine Awards in Montreal, Quebec.